UCC 100th Year Gala (November 16th 2019). 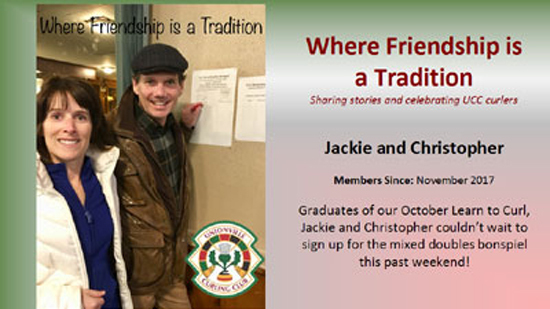 Visit Unionville Curling Club just once and you will instantly see why our motto is fun, fitness, friendship. 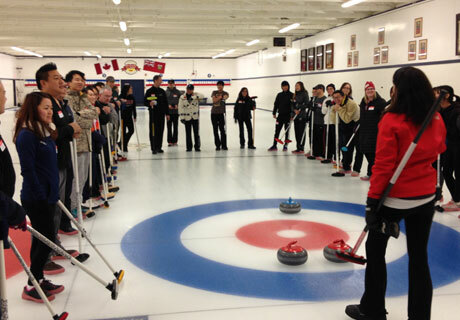 Curling is fun because it is so easy to get involved. 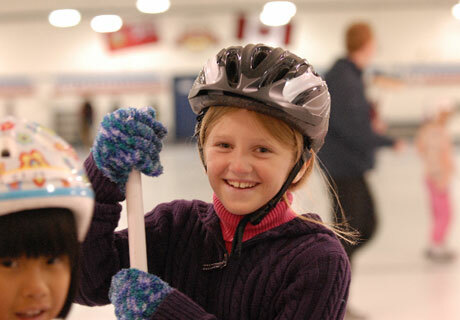 You don't need any special equipment (just some loose fitting clothing and running shoes), you can start playing after just a few hours of on-ice instruction, and you can choose from a wide range of curling programs: mixed Social, Men, Business Women, Competitive and Little Rocks (children). 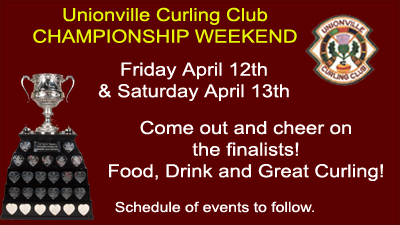 We also have annual Bonspiels, including prizes and dinner,that are always a highlight of the curling year. 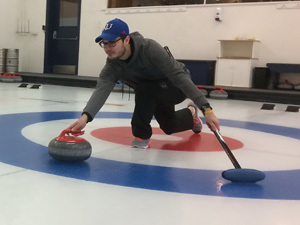 You are guaranteed to get a workout -- and we can also guarantee that staying in shape by curling is a whole lot more fun than going to the gym. Best of all, curling is by nature a friendly game where all players are respected and supported and, by tradition, the members of the winning team purchase a drink or refreshment for the losing team. 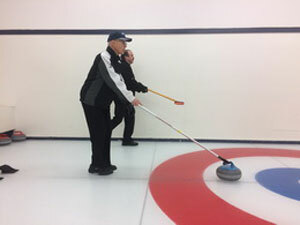 You are also going to appreciate that the curling does not involve a big time commitment. Most Markham residents can drive to our rink in historic Old Unionville in just minutes and the average game takes just two hours to play. 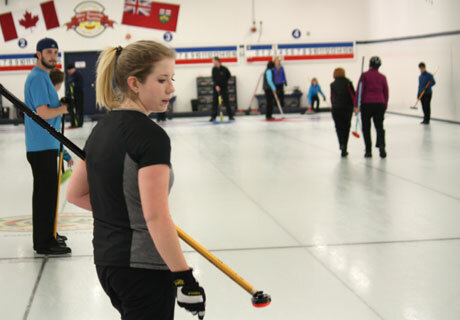 Curling is the answer for anyone who lives in the Markham area and is looking for an affordable winter recreation that can be enjoyed by the whole family. We welcome new member inquiries and would be happy to arrange a tour of our facility. She will confirm your intention to join and provide you with the new member registration process. 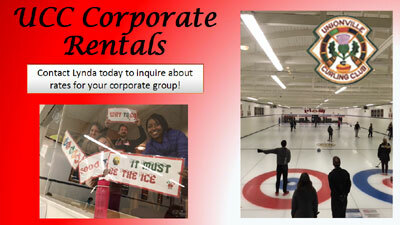 Interested in a team building event for your company? UCC Coporate Rentals: We are please to be able to provide facilities for you to host your next corporate event, team building exercise, banquets, family gatherings, weddings, birthday parties and more. Note: Use of ice is only available from October to April.